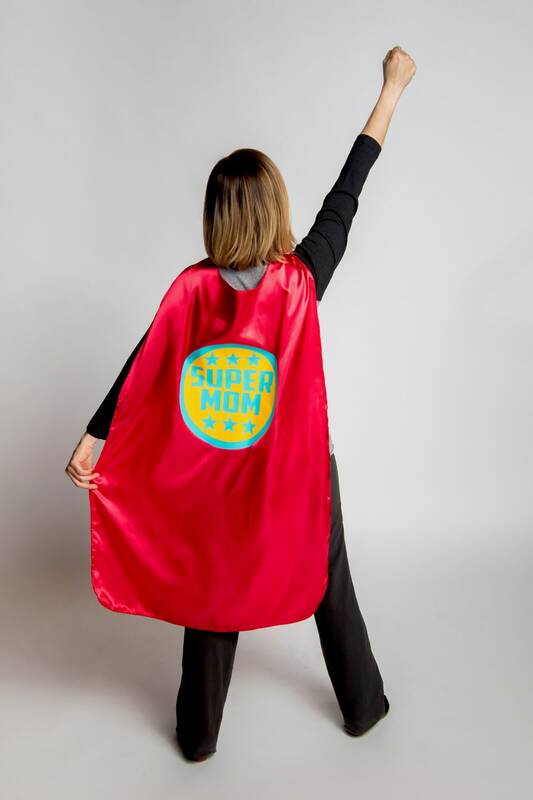 Do you have a SUPER MOM or SUPER DAD that just needs a cape? Let Superkid Capes help you appreciate your favorite hero! 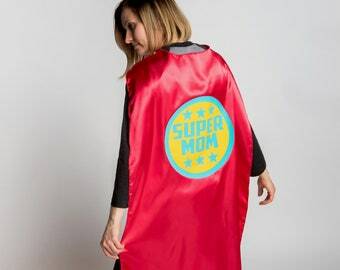 This super mom or dad cape is in stock and will ship within the next business day! 1 SUPER MOM cape in red with a turquoise and yellow design OR 1 SUPER DAD cape in blue with red and yellow design.